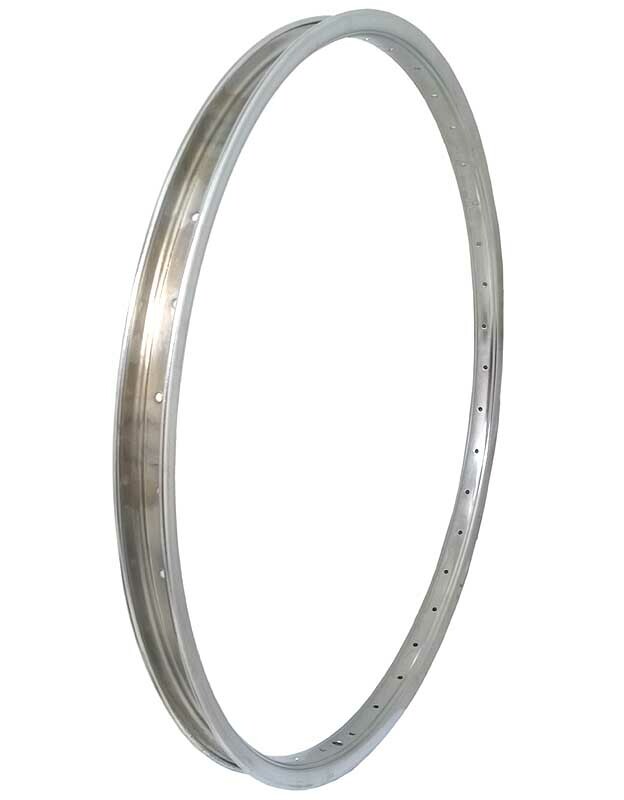 HOW TO CHECK WHAT PEDALE TYPE / THREAD SIZE DO I HAVE ? 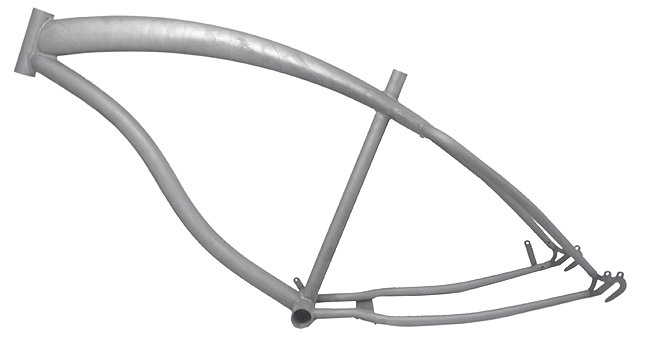 Built a special bike with unique parts and awesome design but still missing the one thing! 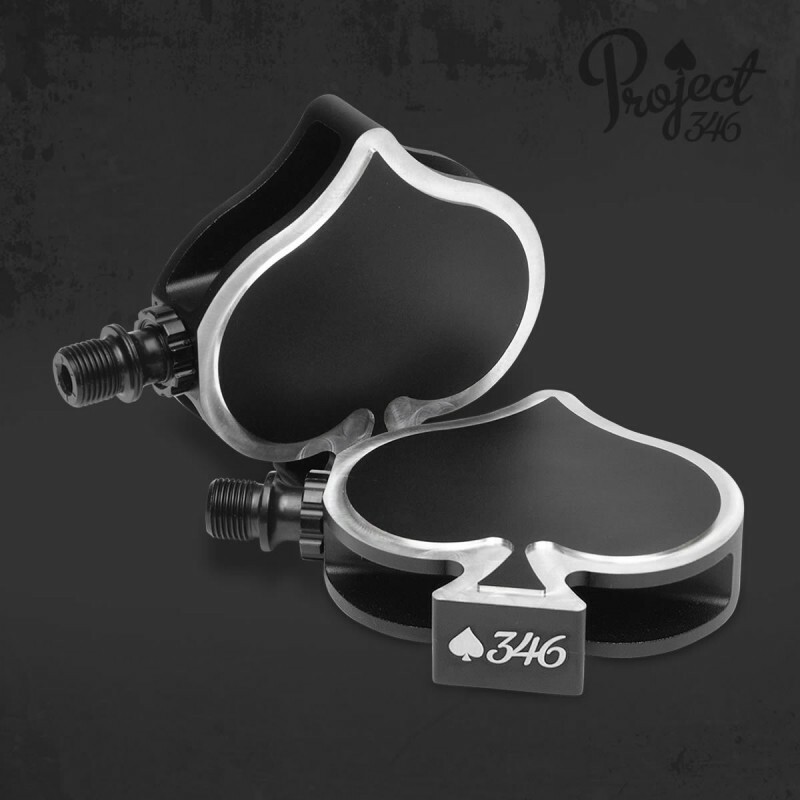 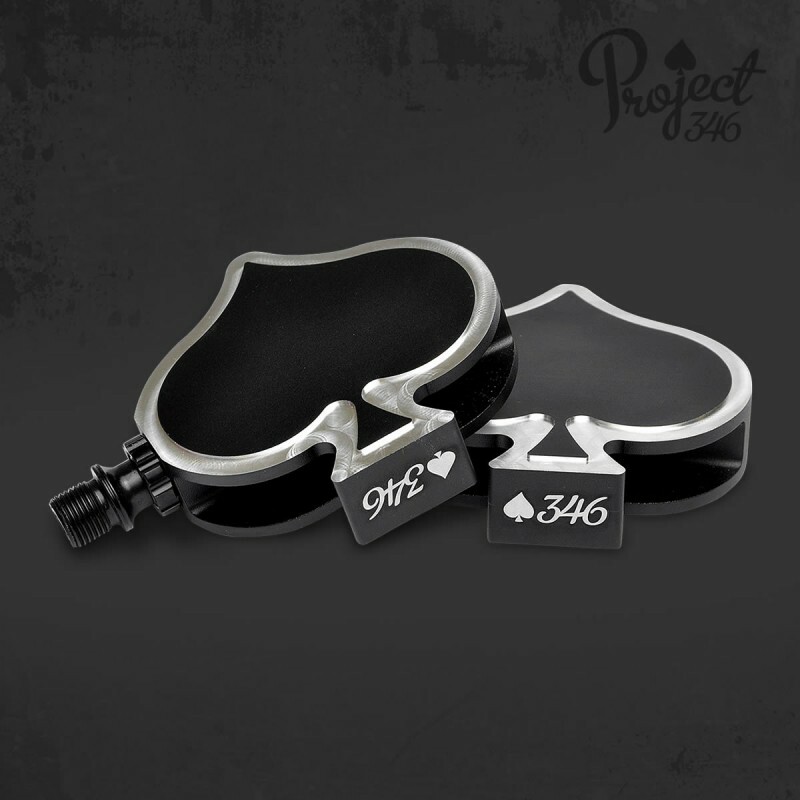 The Project 346 Spades Pedal is the dot on the i and is something completely different than just the "regular" kind of pedals. 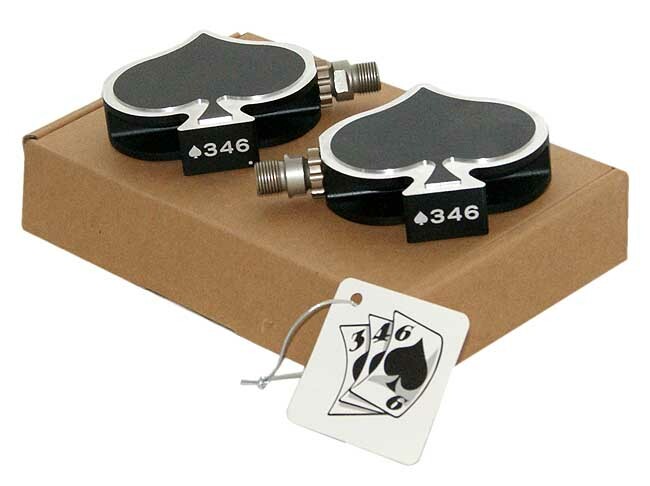 CNC Machined from 6061 Aluminium the pedals are not only f#&%$?ing awesome but also durable enough for years of cruising the streets. 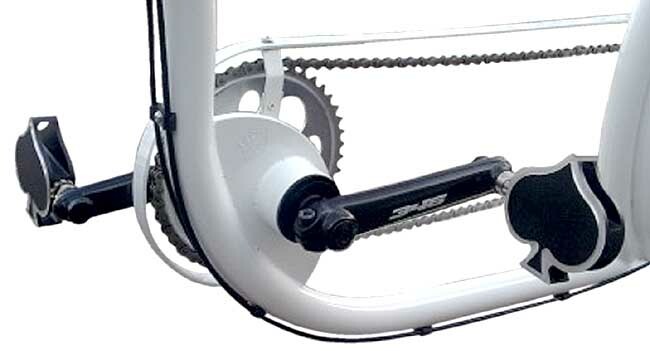 With the 9/16 thread they are made for our 3-Pieces-Cranks. 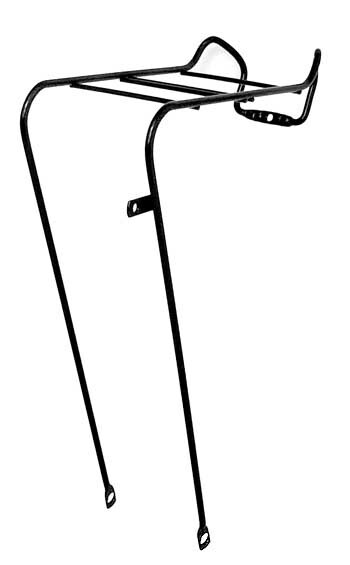 bicycle carrier rack FRONT by OOZEE bike - steel black - for wheels 26"